Operators of such Critical Infrastructures must now comply with a minimum standard of IT security. Incidents must be reported to the German Federal Office for Information Security (BSI), which analyzes the information and makes it available to operators of Critical Infrastructures as soon as possible so as to increase IT security. One of the reasons for the need to ensure better and better protection for such infrastructures is increasing digitization and networking of systems as part of Smart Industry and the Internet of Things (IoT). As a result, operators can leverage the advantages of digitization of business models. Since more and more networks in Critical Infrastructures are IP-based, however, methods of attack familiar from the Internet may also work here. And these Critical Infrastructures are often far less protected than office networks. Consequently, highly available and secure IT, network and security infrastructures will be crucial in future. Highly networked, fault-tolerant systems ensure greater productivity and plant utilization, reduce energy costs and offer secure protection against threats. The fault tolerance of these facilities prevents significant economic damage and avert the risk of injury to persons and loss of life. euromicron develops customized and tailor-made technology solutions and Smart Services for Critical Infrastructures “Made in Germany” on the basis of various transmission technologies. 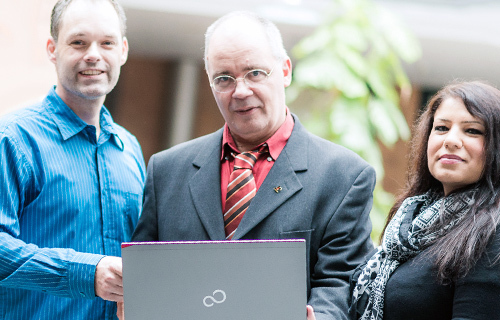 When networking and automating digital business processes, in particular telent GmbH – a euromicron Group company offers comprehensive experience and competence in the fields of Cyber Security, state-of-the-art IP and professional mobile radio networks, IoT (Internet of Things) as well as Network Management and Asset Management Systems. The company contributes its know-how in the setup of an appropriate IoT infrastructure in order to implement more quickly Smart City, Smart Energy and Smart Transportation applications as well as solutions for the industrial and public sector in Germany. The customer base of telent includes public authorities, network operators and enterprises especially from the traffic, energy and ICT sectors. 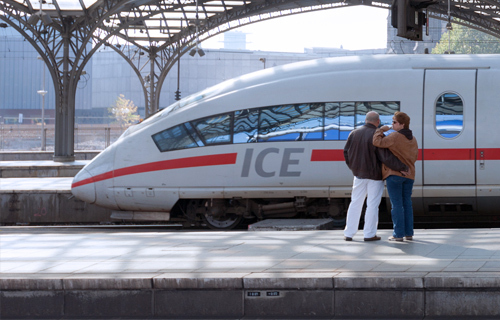 Deutsche Bahn AG is also relying on the euromicron Group’s expertise to optimize video surveillance at train stations. 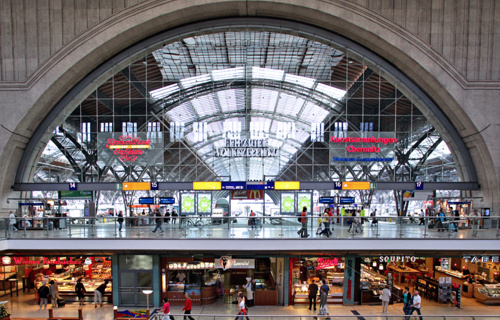 euromicron Deutschland has implemented leading-edge video surveillance systems at the central stations in Hamburg, Cologne and Hanover. 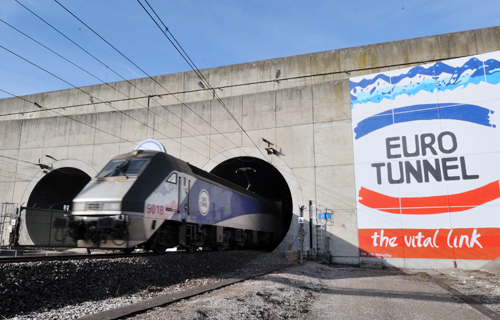 Eurotunnel creates new IP network with MICROSENS industrial switches. The network was to be replaced by a highly available Ethernet solution. Among other things, that demanded rugged industrial switches that are certified for rail transport and meet the very highest requirements. euromicron modernized the network infrastructures of Lower Saxony’s administrative agencies at around 150 locations as part of the Niedersachsen Client (NiC) project. Cutting-edge control station platform for monitoring of the security infrastructure of the 3S center at Leipzig railway station. 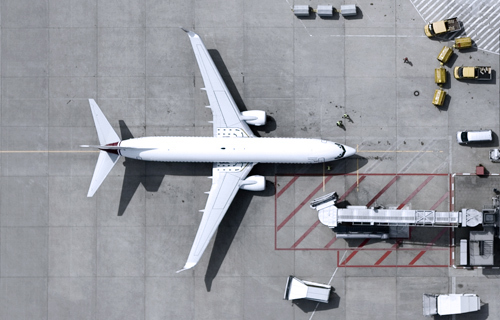 MICROSENS equipment supports the air traffic control in Lithuania. 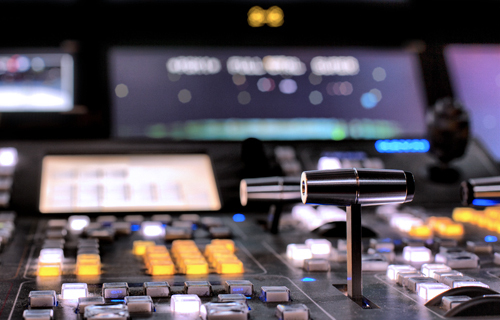 The TV station MDR wanted to modernize its passive network infrastructure completely in order to enable optimized production and transmission of HDTV.